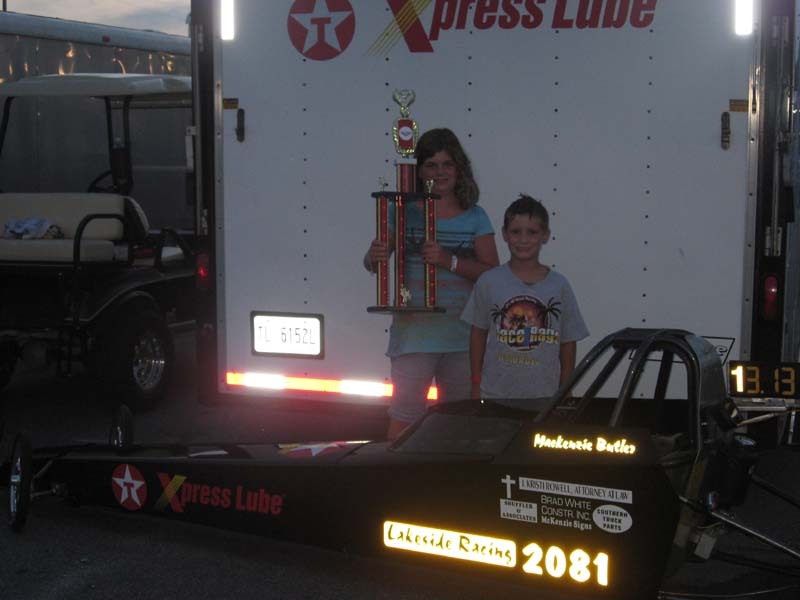 Mackenzie won the Nite of Fire race at Atlanta Dragway with a perfect 0.000 light (her first). It was a very exciting night for her and her whole family. 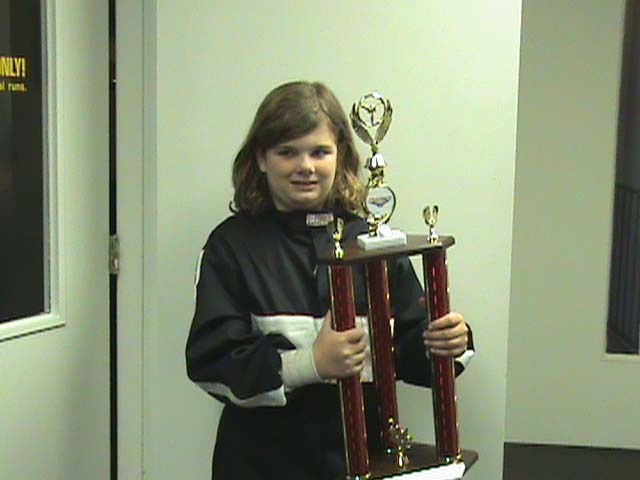 Mackenzie won the first race of the season at Atlanta Dragway, It was her first time racing at Atlanta Dragway.